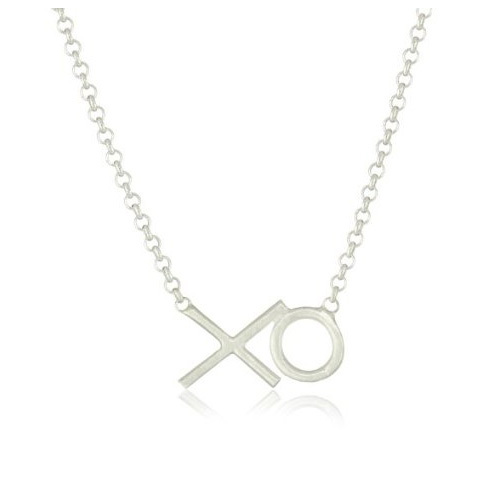 Dogeared Hugs and Kisses Necklace in Silver. Make a wish and put on your necklace. Card Message: Wear it as a reminder that my love is always with you wherever you go!